The Candidature Process for the 3rd edition of the European Games in 2023 has been extended until 30 April 2019. The date to submit bids was previously scheduled for 28 February 2019. However, due to strong interest from across the continent, the EOC has decided to provide potential candidates with additional time to best prepare their bids. “We have been lucky to receive a number of strong bids from across the continent, and we will be in good hands regardless of which city eventually wins the rights to host the event,” EOC President Janez Kocijančič stated. 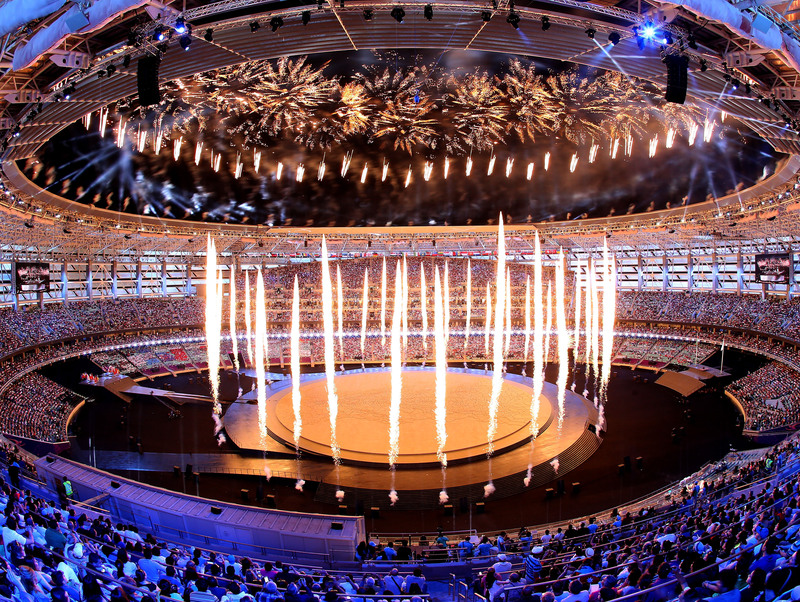 Each bid will then be reviewed ahead of the final decision by the EOC General Assembly on 20 June 2019 – the eve of the start of the 2nd European Games in Minsk. This will give the winning city a full four years to prepare for the Games as well as the opportunity to attend, and learn from, Minsk 2019.